After the critically acclaimed Rajinikanth starrer 'Kaala', director Pa.Ranjith is rumored to be in talks for a Bollywood project. Meanwhile the politically conscious filmmaker has announced the release date of his first feature film production. 'Pariyerum Perumal' directed by Maari Selvaraj, an erstwhile assistant of director Ram has been produced by Ranjith under his Neelam Productions banner. Ranjith has now officially announced that the film will be hitting the screens on September 28, 2018 and the music album composed by Santhosh Narayanan will be released on September 9th. 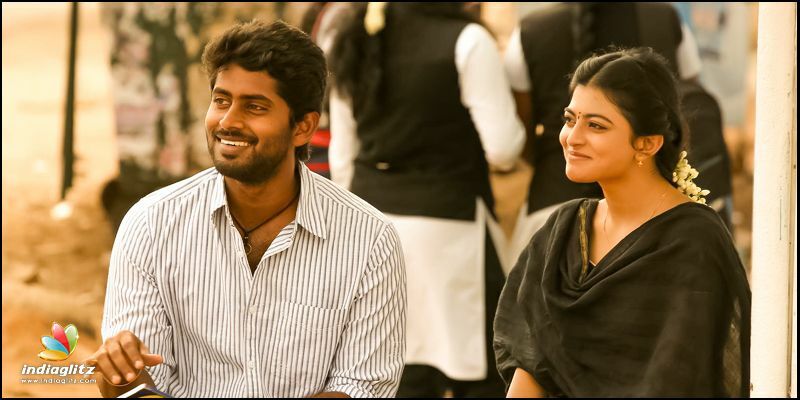 The trailer of 'Pariyerum Perumal' starring Kathir and Anandhi was well received. Like the films directed by Ranjith, his production venture will also capture the emancipation of the oppressed people. It was evident in the trailer as well as the way Ranjith has introduced the film in his tweet announcing the film's release date. 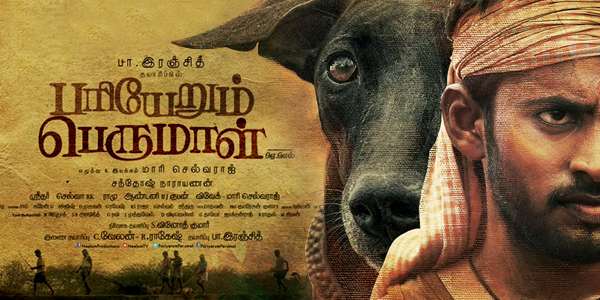 'Pariyerum Perumal' will be clashing with director Mani Ratnam's multi-starrer 'Chekka Chivandha Vaanam' in all likelihood.